Flat pack assembly Manchester products and furniture purchased from Ikea, Homebase, B & Q, Argos and others. Our teams love to assemble flat pack furniture. As members of a respected national network that has strict quality controls they provide a reliable and efficient assembly service throughout the UK. In using their services you can be assured of their complete dedication and expertise. 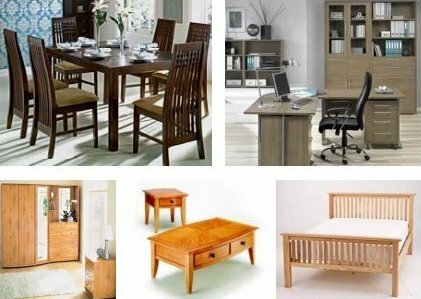 Whether you require a fully comprehensive assembly service for home or office or have a smaller budget to work with for just a few items of furniture, no job is too large or small and our prices are very reasonable. We are usually much cheaper (and quicker) than services offered in-store! We have spent a lot of time making sure that our assembly services best match our clients needs. We know that assembling flat pack furniture can be a very testing job for the inexperienced, whether or not the instructions are nice and clear (which often they are not!). Our fitters can tackle most size of jobs from just a few pieces of small furniture to large bedroom wardrobes and beds…. and much more! We can also collect and deliver the furniture for you in the Manchester area. 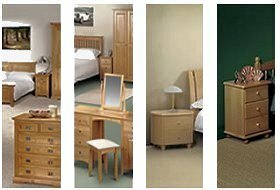 If you order online or in the store from any of the manufacturers we will collect, deliver and assemble your furniture all in one go. This includes Argos, Asda, B & Q, Courts, Furniture Village, Habitat, Harveys, Homebase, House of Bath, Ikea, John Lewis, Marks & Spencer, Ikea, Office World, MFI, Staples, Tesco and many others. Manchester and Salford, Trafford, Swinton, Prestwich, Moston, Chorlton, Glossop etc.